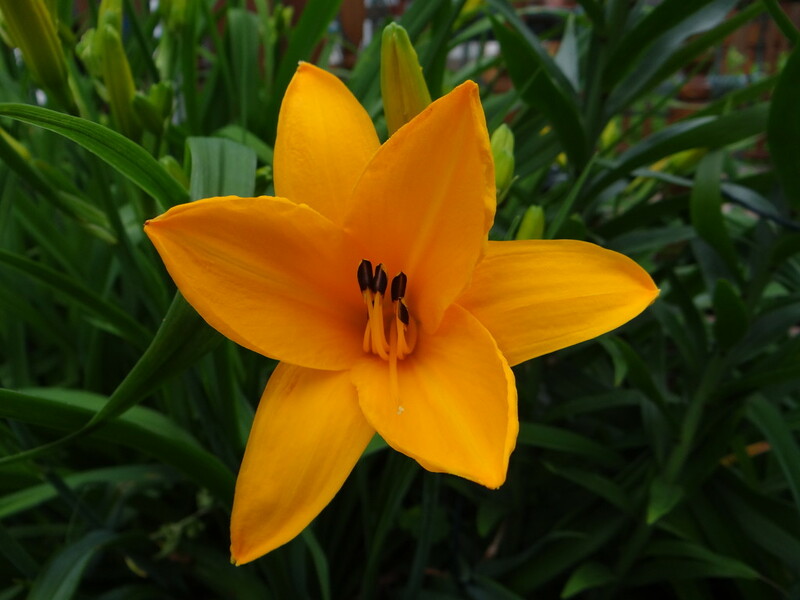 in the Lily Garden by my deck are finally blooming, the first is this Yellow one! The deep color of this one makes it a striking view in the garden! I can hardly wait for the others! Hey its Flower season here so excuse the overload of Flower pics!! enjoy the spring and flower season. we are in winter back here. Very pretty and colorful, Mickey! This is a lovely golden color. I believe you caught this flower in its prime.